Is your name Harry? Or Sam? 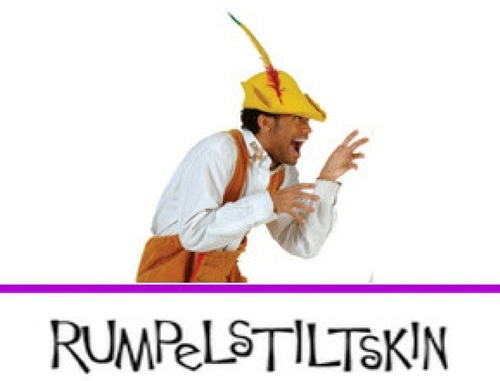 Or could it be Rumpelstiltskin? TCT retells this classic tale of the miller’s daughter, her boastful father, a handsome prince and the ability to spin straw into gold. Discover the magic and wonder of one of the world’s best-loved fairytales.